The PS4 Remote play functionality lets you Play your PS4 Games from the comfort of your Desktop PC, your PS Vita, or on some Android devices. In addition to the official Sony clients, unofficial ports let you use PS4 Remote Play on Android devices that are not supported by the official remote play client, and an unofficial port exists for Remote Play PC as well, with more features than the official client. The official version of PS4 Remote Play for Android is limited to the devices it supports: Sony XPeria smartphones and tablets. We’ll never know if it’s a plot by Sony to make you purchase their phones, but that didn’t work for very long. 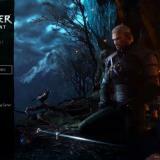 Developer Twisted has been working on an Android mod of the official Playstation Remote Play app. 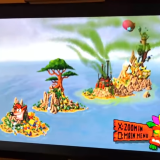 The app lets people use the Remote Play functionality on their Android device of choice. He also released an unofficial Remote Play PC App. The following routers have been recommended by gamers for the best Remote play experience on your PS3/PS4 and PS vita. In general for Remote Play you are looking for solid Wifi performance and a good range, given that at least your PS Vita will be on Wifi, and potentially your PS4/PS3 too. PS4 Remote Play for android can be downloaded here. If you get error 88001003 when running the app: Try to uninstall applications superuser or superSU, and install RootCloak. Then try again. 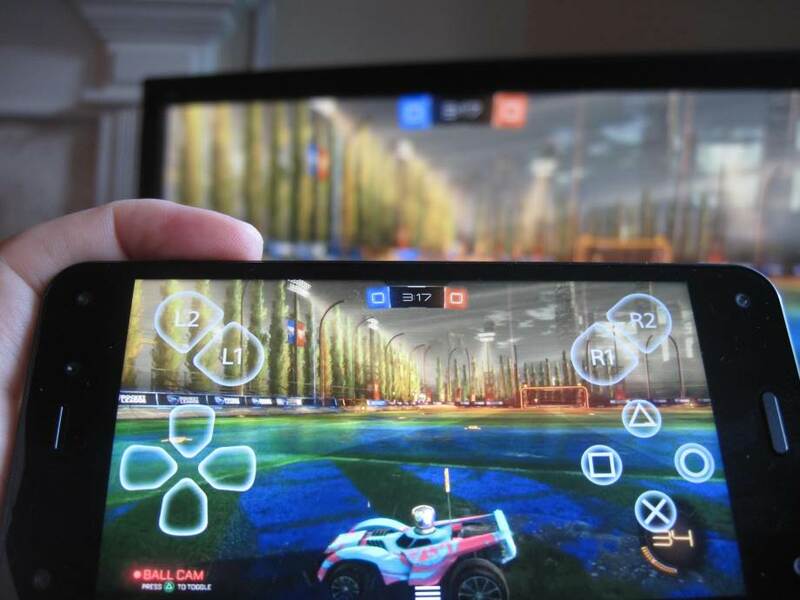 It is possible to use PS4 Remote play on your iOS device with an unofficial (paid) app named Playcast. We haven’t tested it but it is getting positive reviews. you can download Playcast from iTunes. 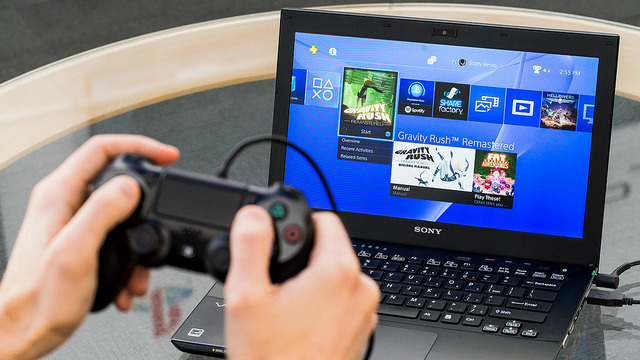 Remote Play PC is available on the PS4 since firmware 3.50, which was released on April 6th, 2016. (On March 1st, 2016, Sony confirmed the PC & Mac remote play will come with PS4 Firmware 3.50.). You can download the official Sony Remote Play client here. If you’re looking for a recommended router for PS4 Remote play, check the NETGEAR Nighthawk AC1900 . 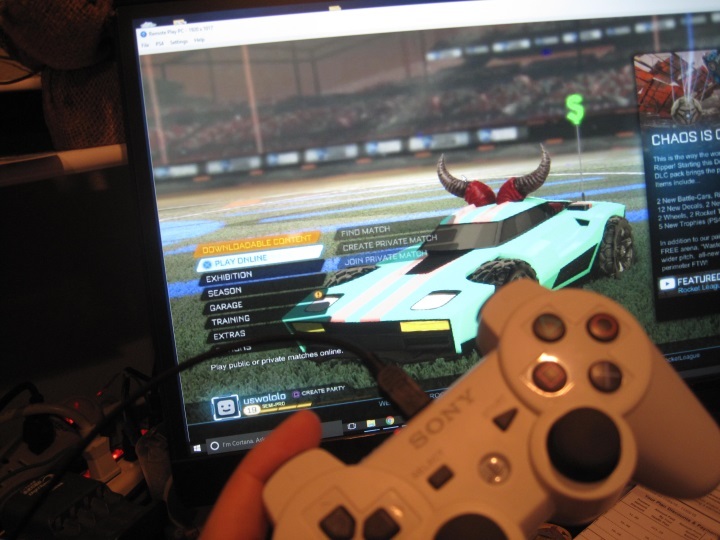 There also exists an unofficial PS4 Remote play for PC application, created by developer Twisted (the same person who ported the Android version above). 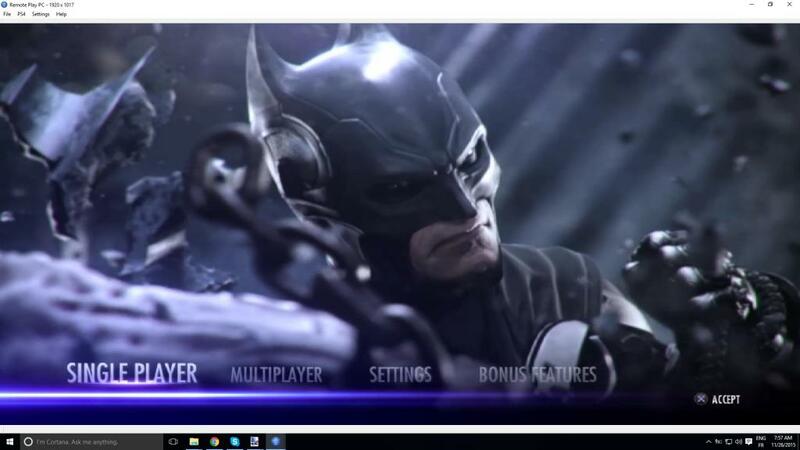 Remote Play PC (Twisted’s unofficial port) running Injustice, Gods among us. 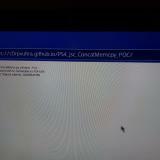 This unofficial PS4 Remote Play PC application used to live on tmacdev.com, but is apparently not available for download or purchase anymore. Another unofficial client named PS4Play was available at some point in time as well, but there site is down as well. The community surrounding the unofficial client has published examples of people enabling Virtual Reality (VR) on the PS4 through this client. Or, let’s say, a “poor man’s” version of VR (still impressive nonetheless). The official Remote Play PC probably allows similar things. Sony designed the PS Vita with Remote play from the ground up, and the PS4 officially supports the Vita. There are however several important configuration steps you need to go through in order to make it work right. 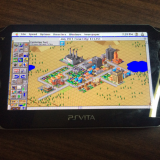 You can check the official Ps4 remote play documentation for PS Vita on the Sony website here. Note for Vita Henkaku users: If you are running a hacked PS Vita, it is likely PS4 Remote Play will not work out of the box for you. You can however use PS Vita homebrew ps4relink to bypass the PSN sign-in requirement, which will let you run PS4 Remote Play on a hacked PS Vita. 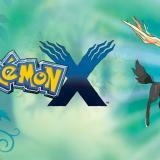 Disclaimer: some Amazon links on this page are affiliate links. If you buy through these links, you don’t pay anything extra but I get a small commission on the sale. Thanks for your support! is there some version compatible with ps3? The new version 3.0 update does not install on Bluestacks, it fails with an invaild APK error!!! I just got the 3.4 version of the apk to install and run on Bluestacks just fine. 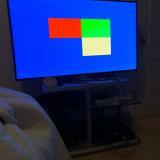 Nice work but is it possible to stream the ps4 on mac. hopefully some day u design a osxapp. Is it possible to remote play on a vita fw 3.60 or below? In favor of my learning purposes, I always used to download the video lectures from YouTube, because it is effortless to fan-out from there. i love your ps4 stuff and i have a ps4 pro. Hi Dear, are you truly visiting this web site regularly, if so then you will absolutely take pleasant know-how.